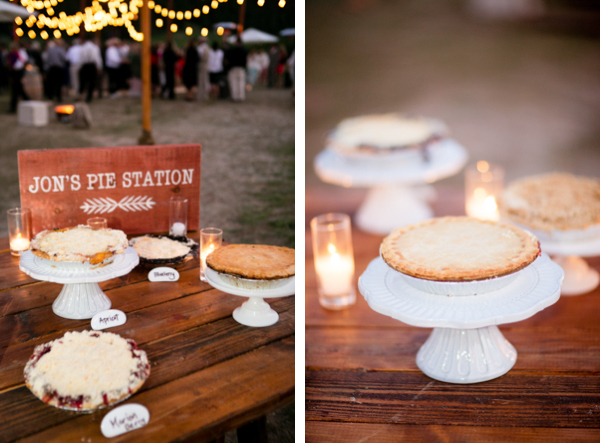 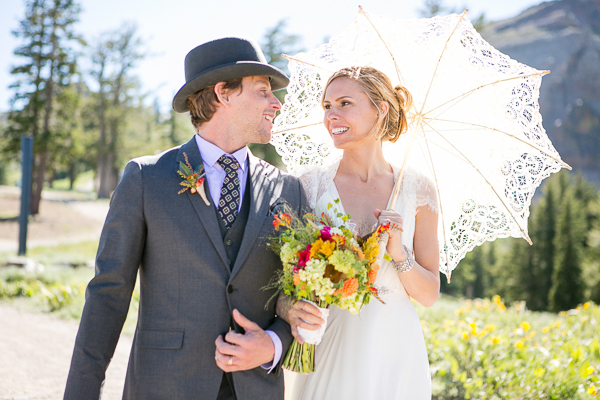 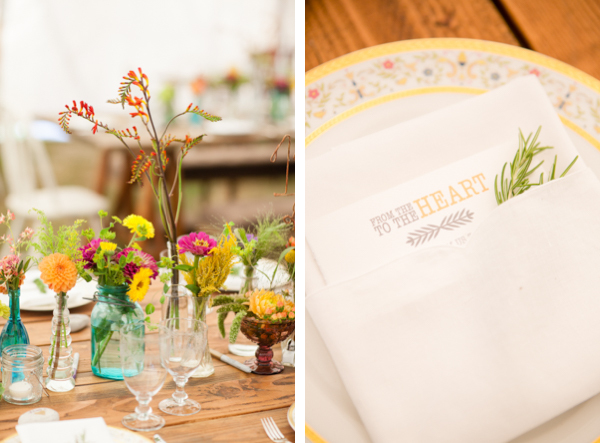 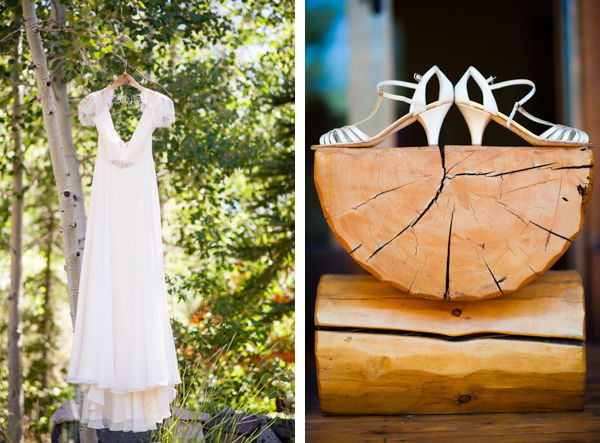 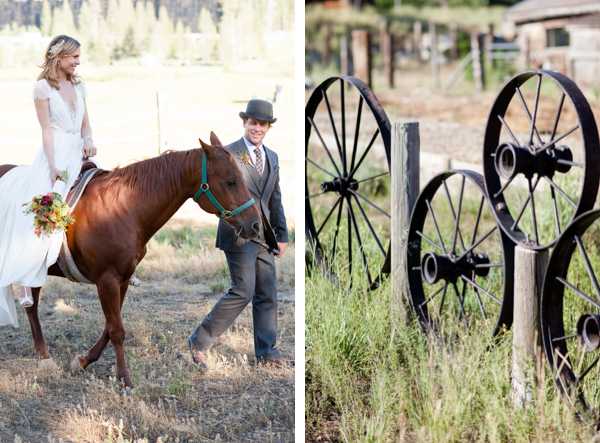 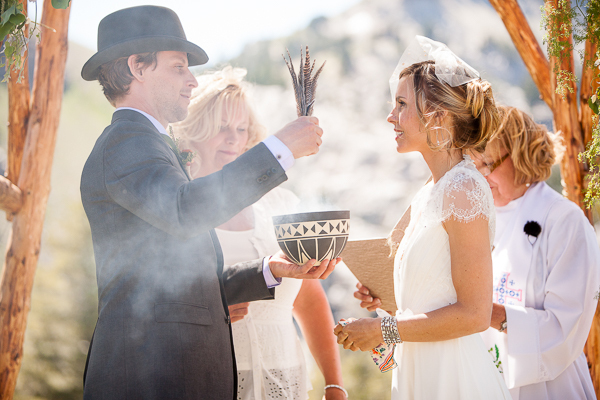 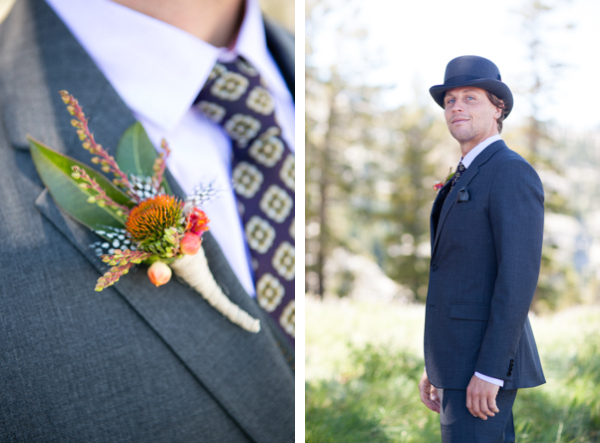 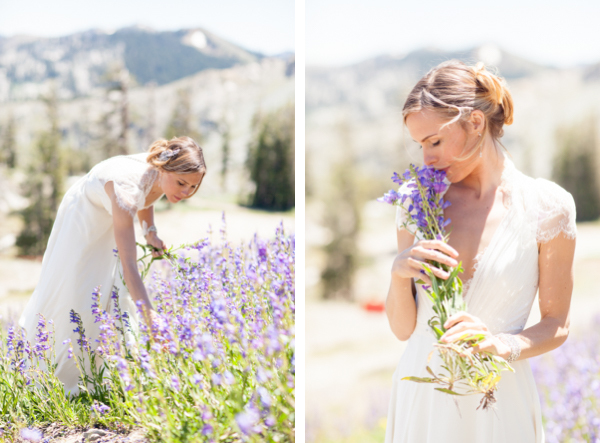 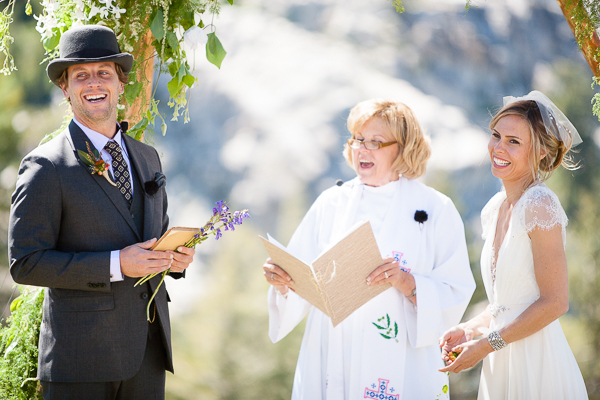 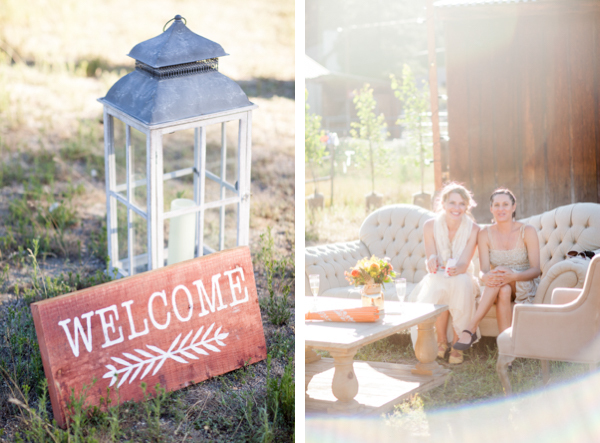 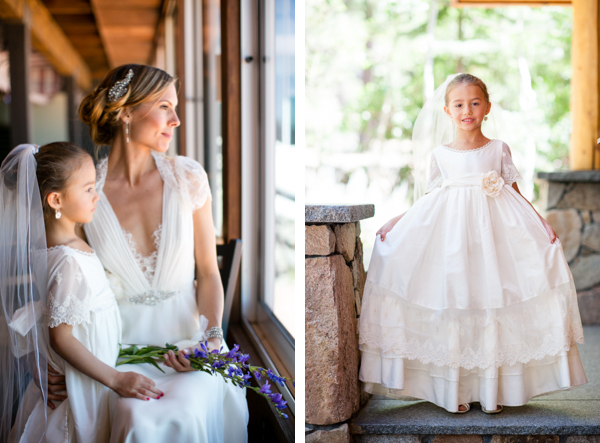 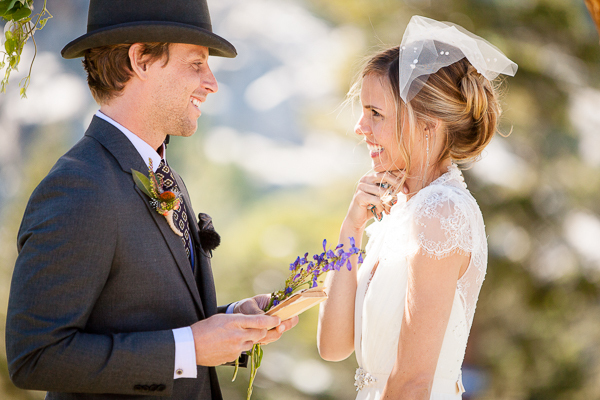 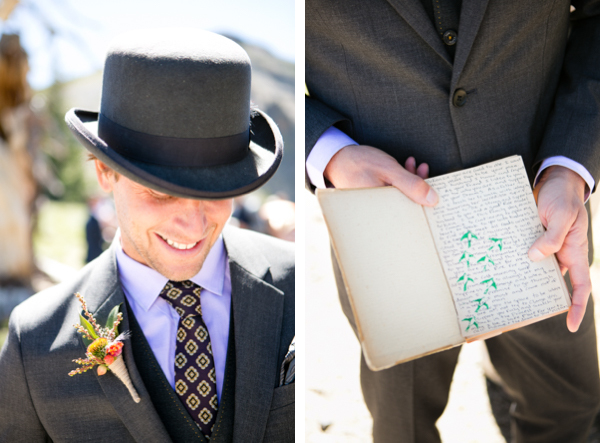 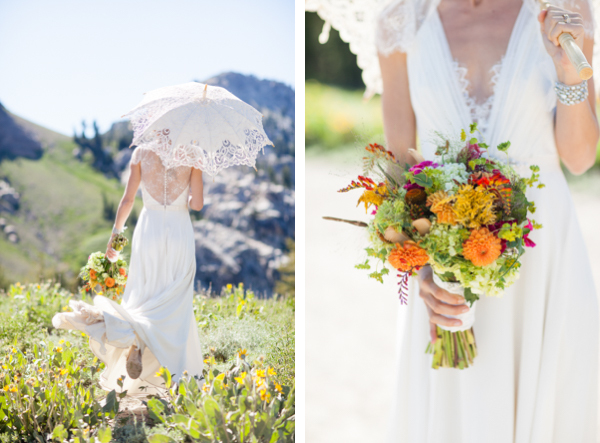 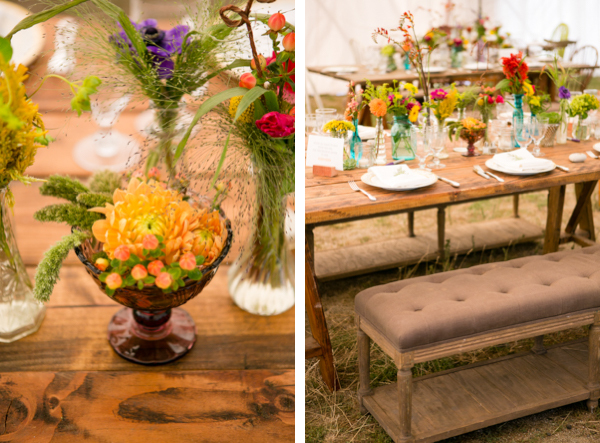 Mckenzie and Kenny's vintage and romantic Squaw Valley Stables wedding is one of our all time favorites. 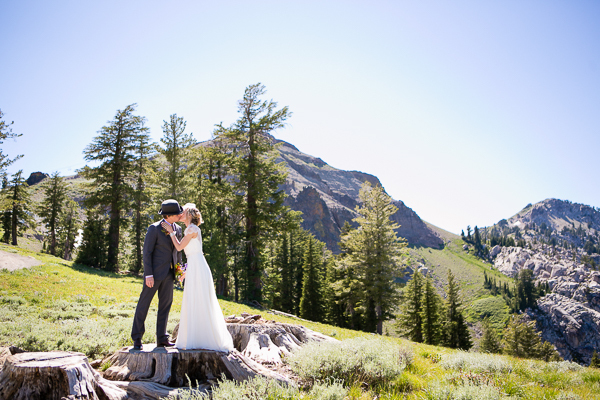 This overly sweet and adorable couple spared no detail when it came to their wedding day. 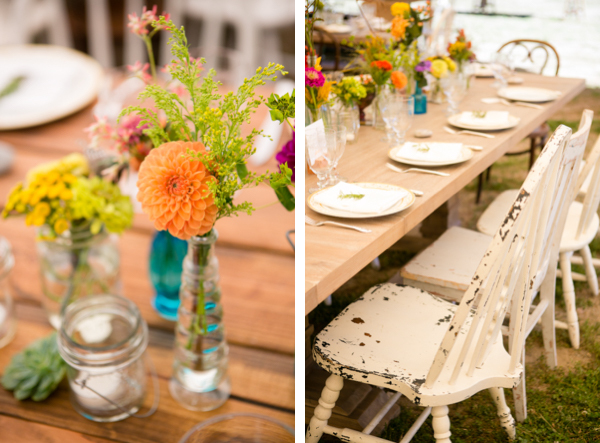 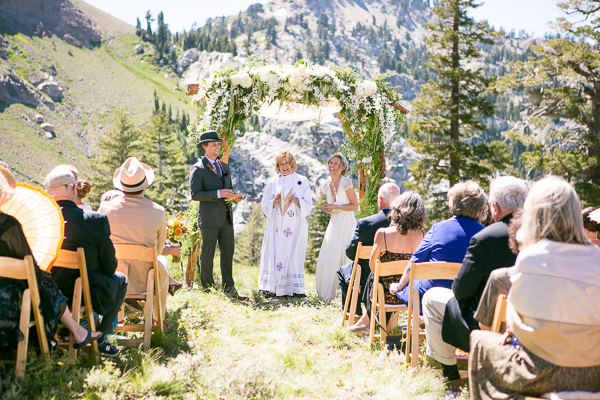 But more than anything, the couple wanted nature to surround them and wanted guests to feel the love and intention that went into creating their wedding. 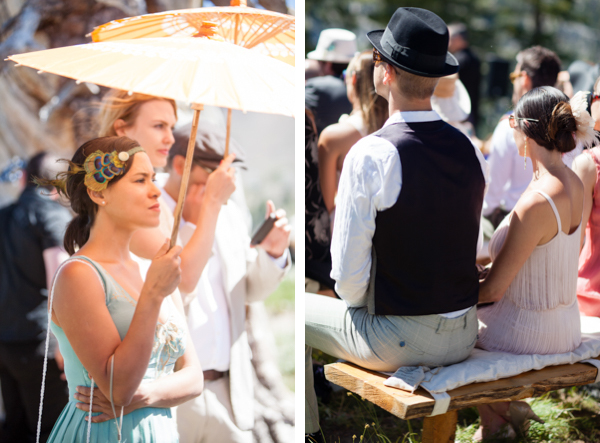 Guests arrived donned in 1930's attire that paired with the couple's vintage theme. 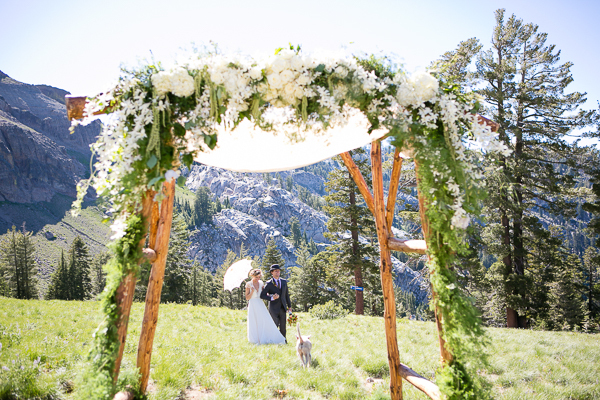 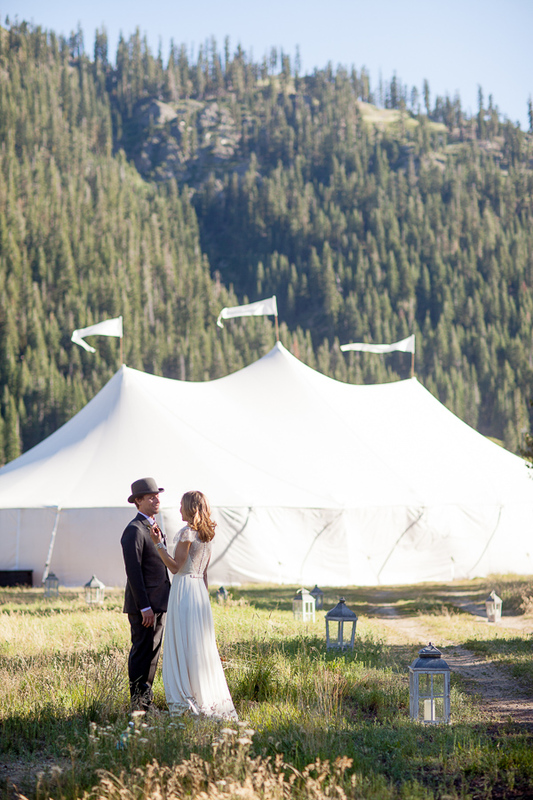 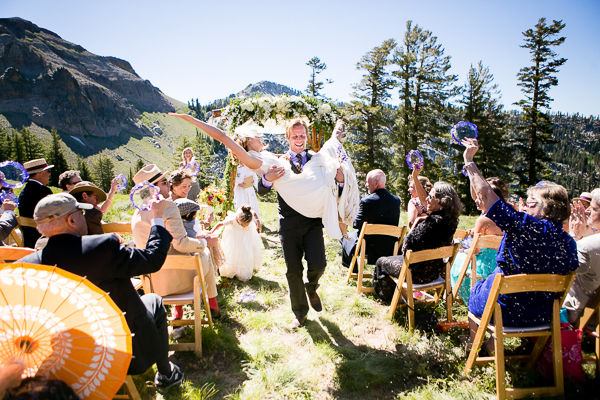 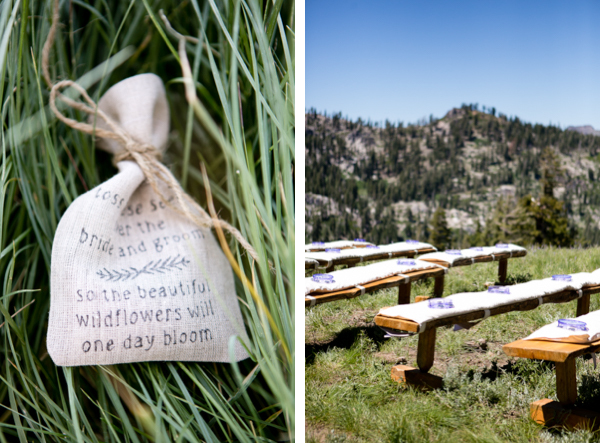 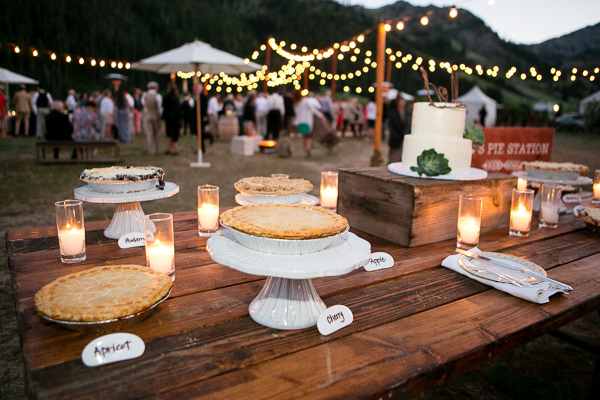 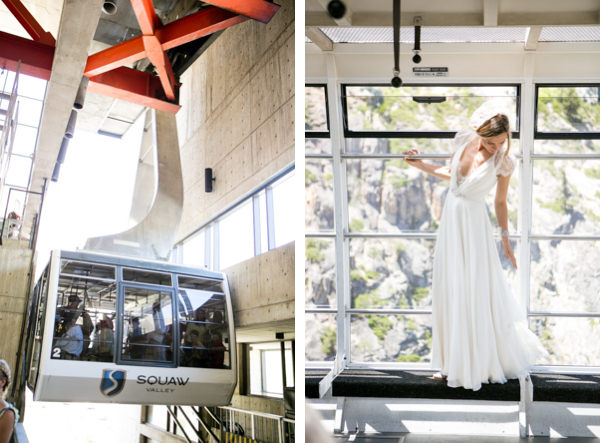 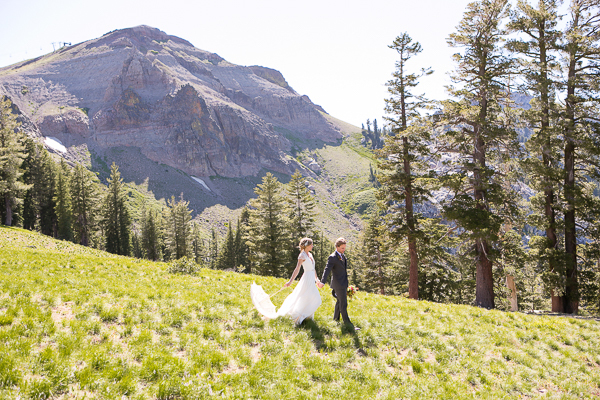 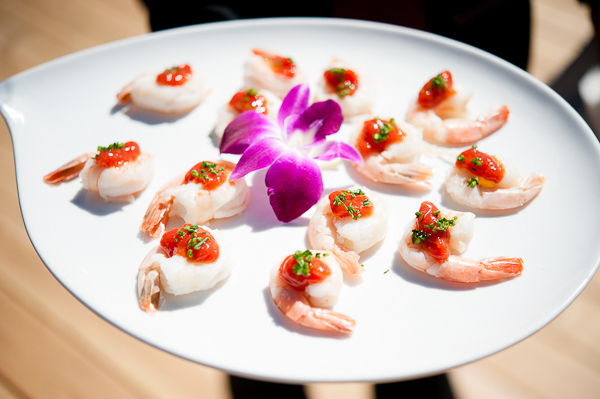 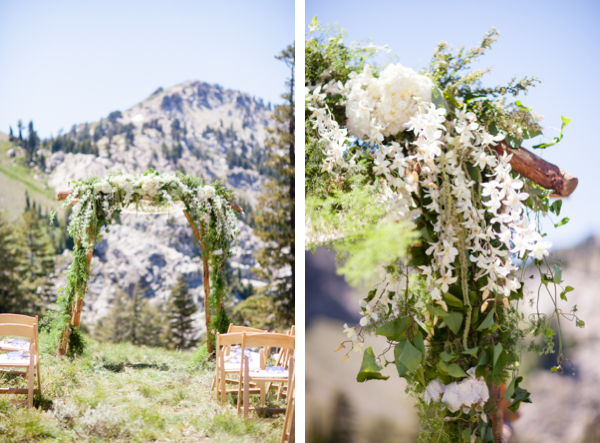 From the Squaw Valley Ski Resort mountain-top ceremony to the luxurious lounge areas, One Fine Day Events planned, designed and gathered an incredibly talented group of Tahoe Unveiled vendors to make this day as perfect as ever. 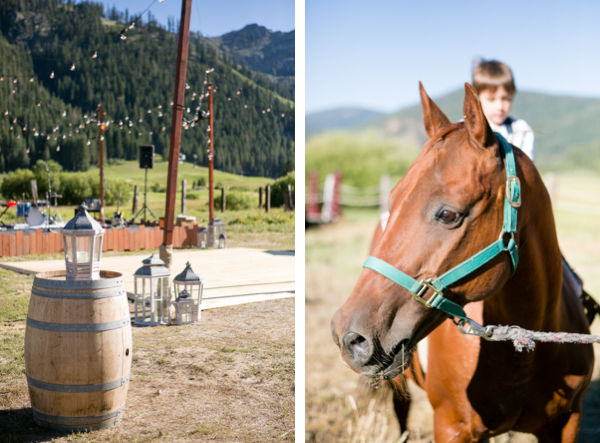 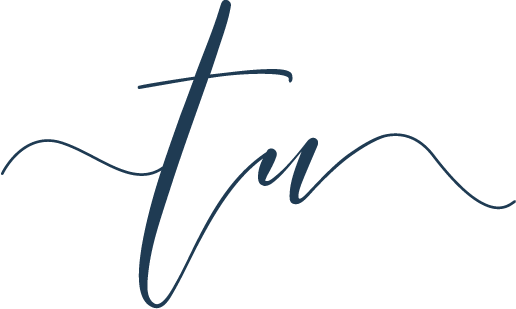 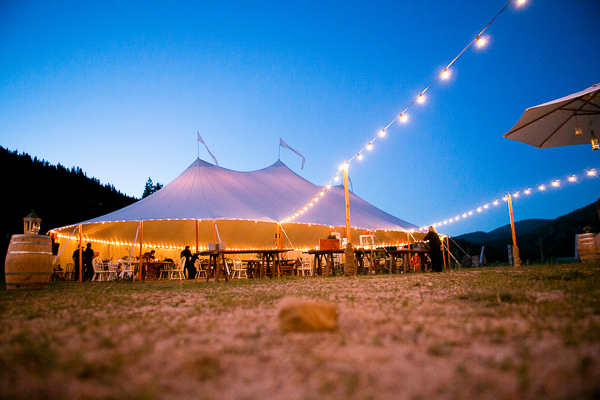 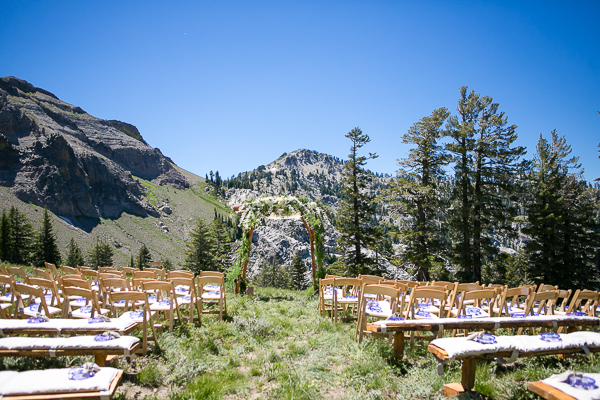 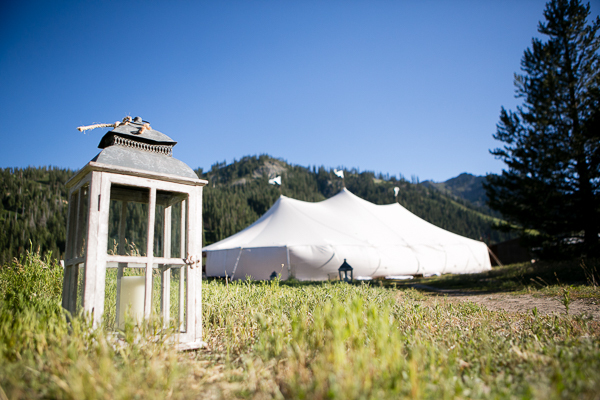 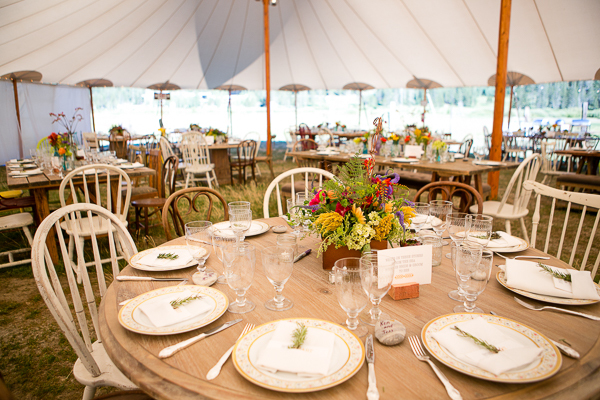 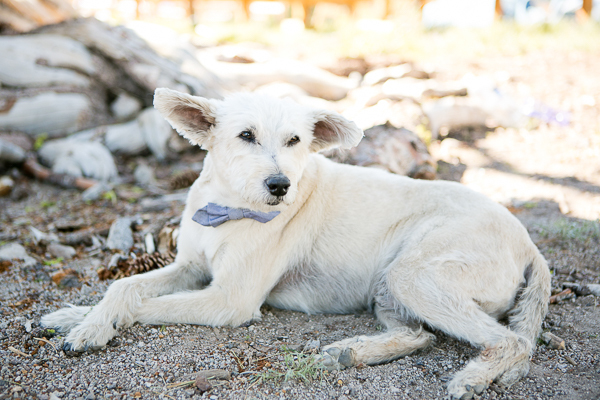 Vendors included: wedding video by Bending Branch, floral design by Art In Bloom, catering by As You Wish Catering, rentals from Celebrations Party Rentals and of course the venue - Squaw Valley Stables. 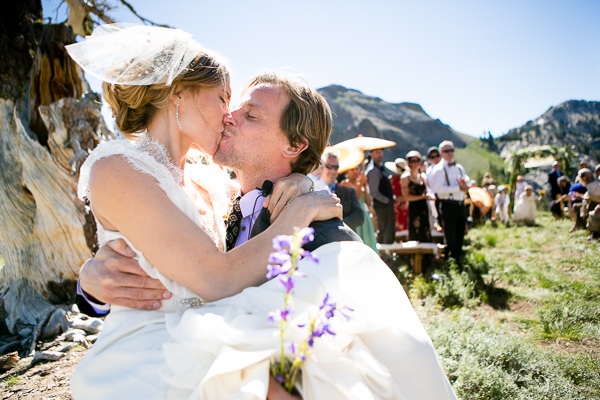 The day was documented by Larissa Cleveland Photography in the gallery below.